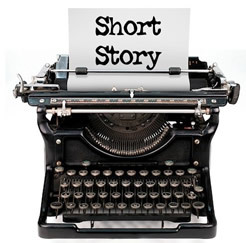 Lilac City Rochester Writers is excited to announce the winners of our 2018 Short Story Contest and Anthology. The top stories will win a cash prize and the best 22 will be published in an anthology. Congradulations to everyone who entered.